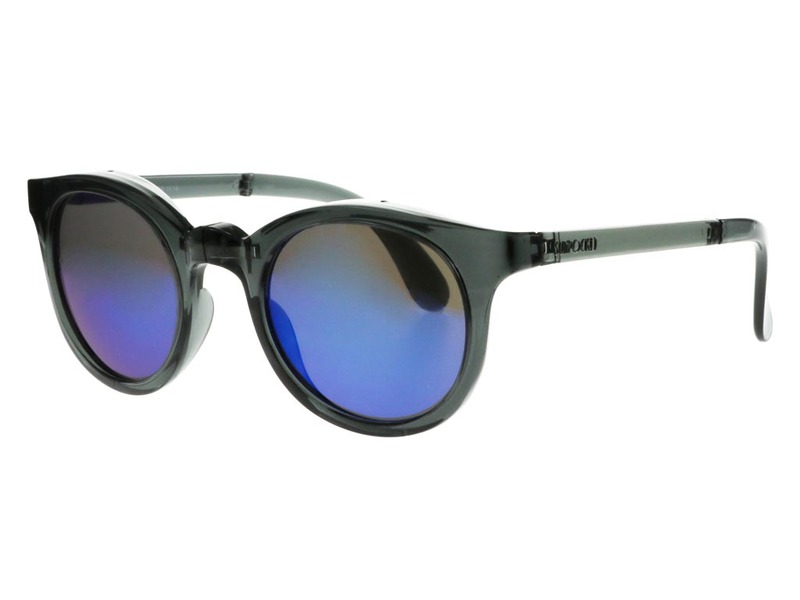 These flashy Samoa Crystal sunglasses ooze style and sophistication with their sleek, polished black frame. 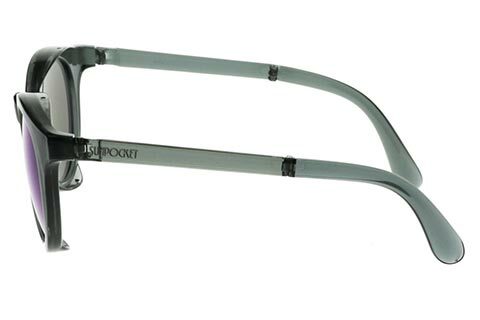 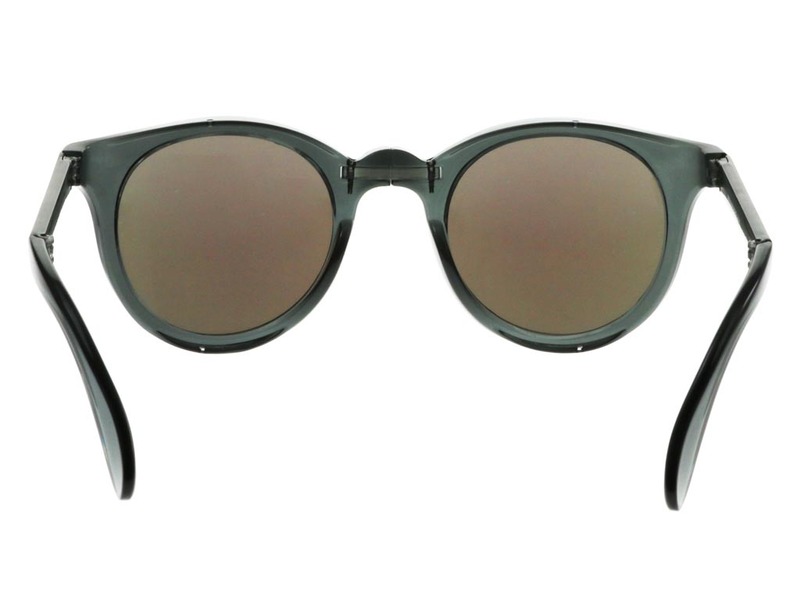 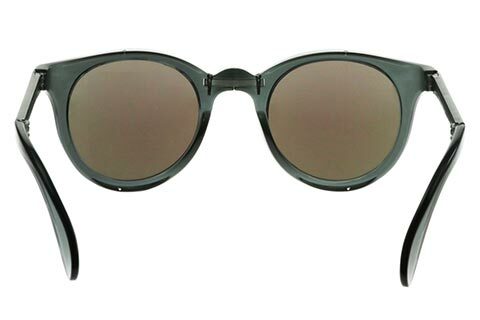 The thick round silhouette features a subtle flare at the temples, adding a light retro twist to the frame, which can be worn by both men and women. 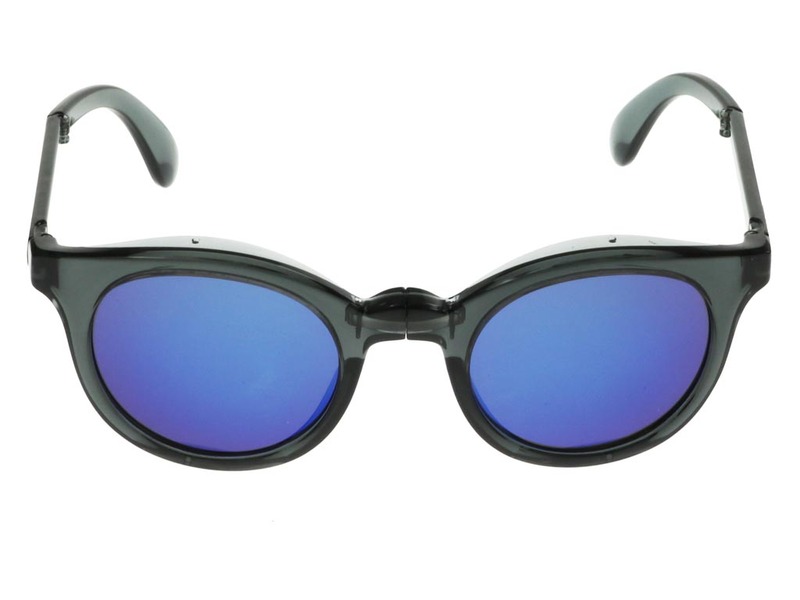 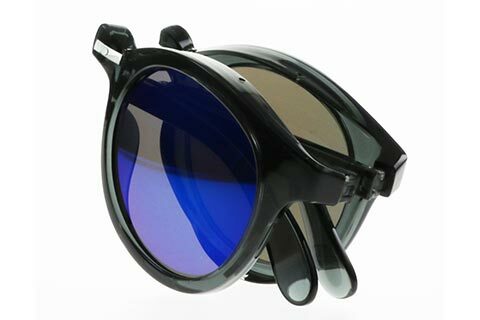 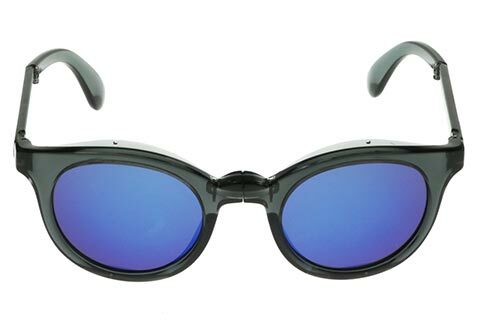 The deep blue mirrored lenses add a pop of colour to the sunglasses and offer 100% protection against the sun’s harmful UV rays. 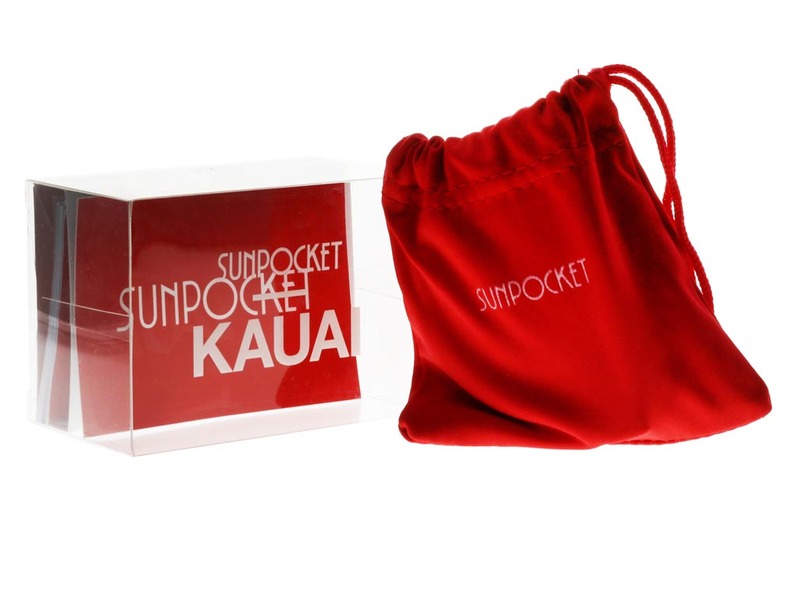 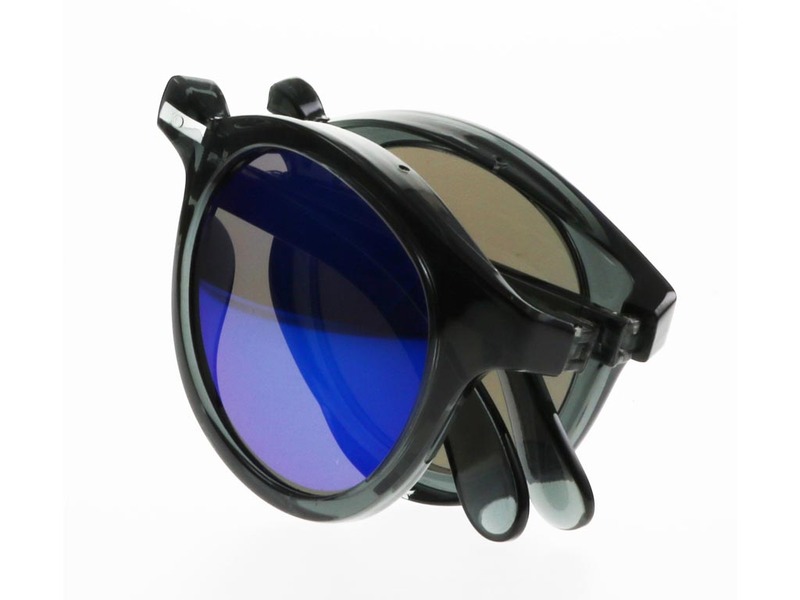 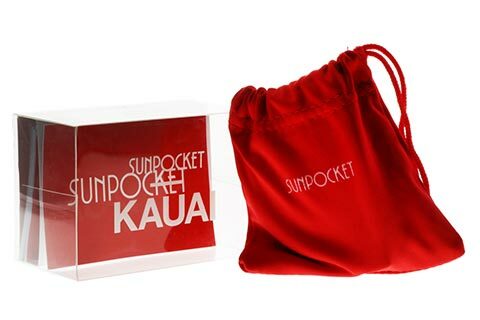 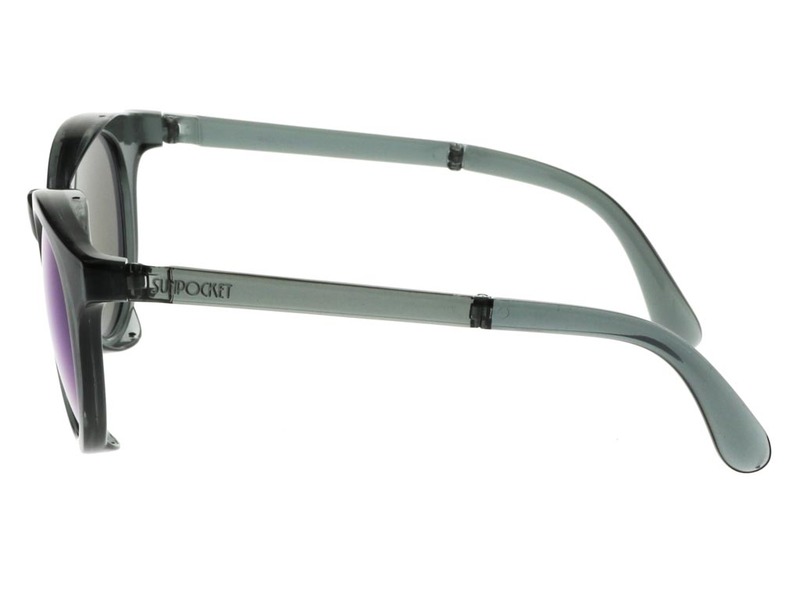 Sunpocket sunglasses are famed for their innovate and convenient foldable design, which comes packaged with a small pouch for on-the-go storage. Students can enjoy 5% off every order during their studies, meaning you can save even more at FeelGoodContacts.ie.